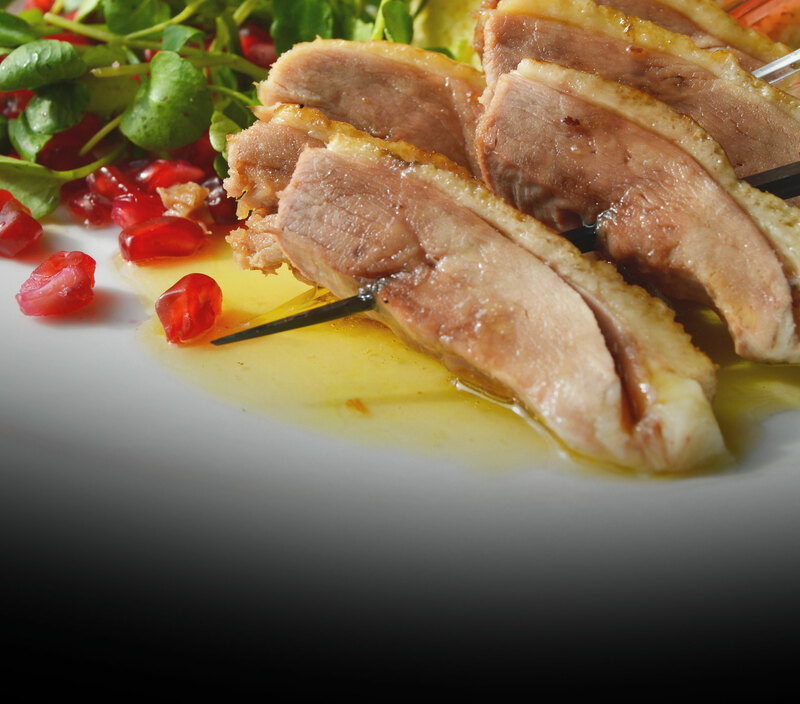 We have a great range of products available. 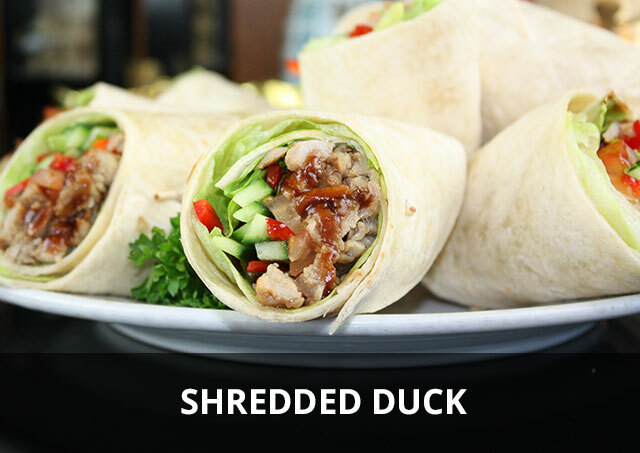 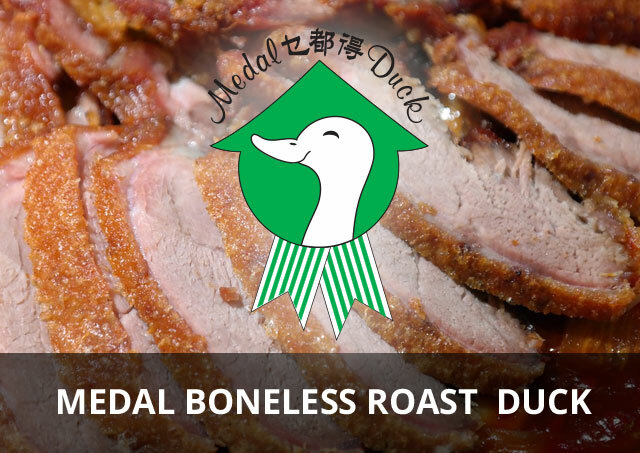 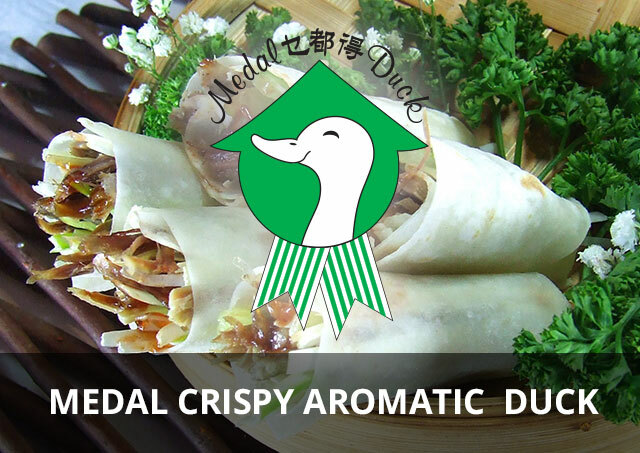 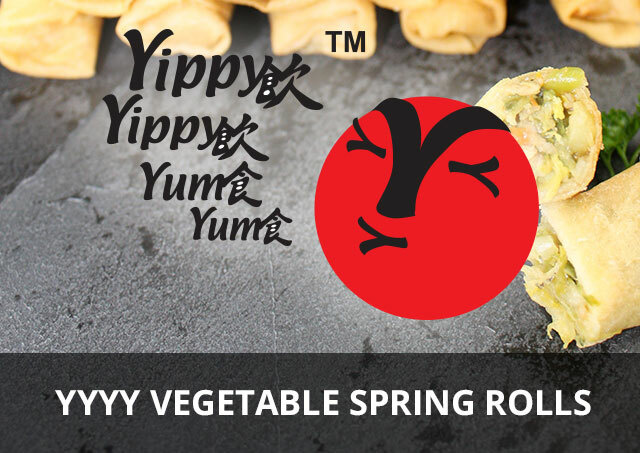 We specialise in Frozen Cooked Duck Products for both the Oriental and Western Markets. 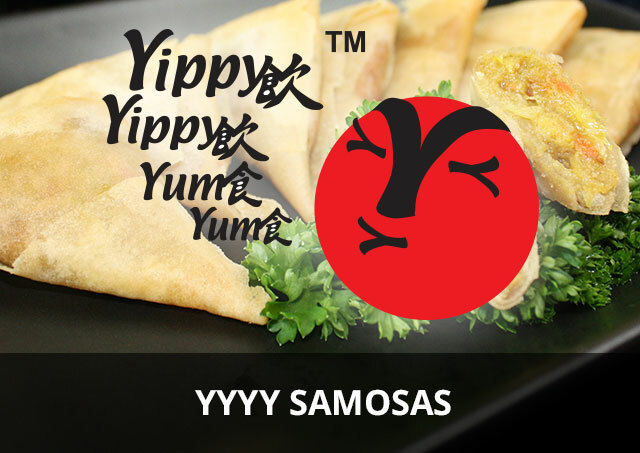 Our products are constantly being developed and adapted for our client’s requirements and the ever changing market.